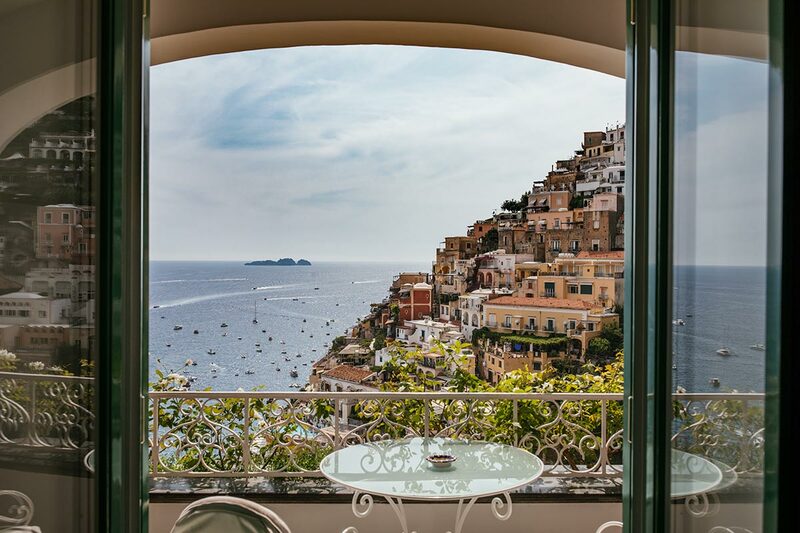 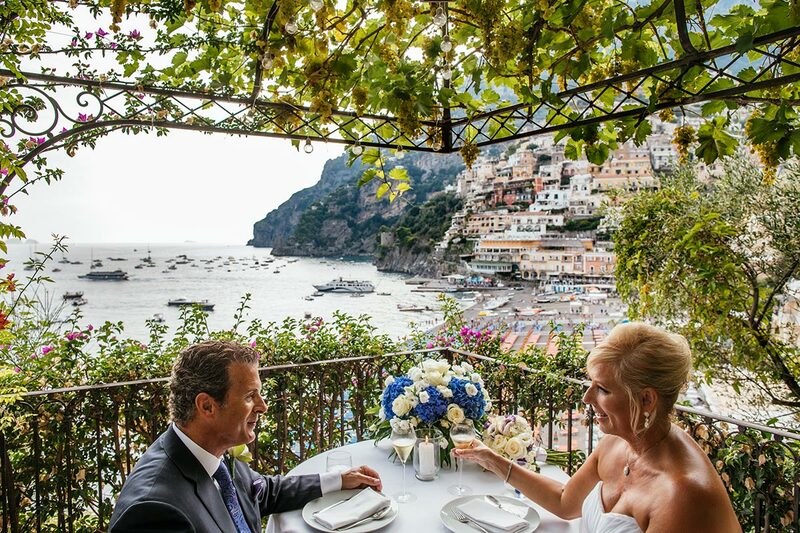 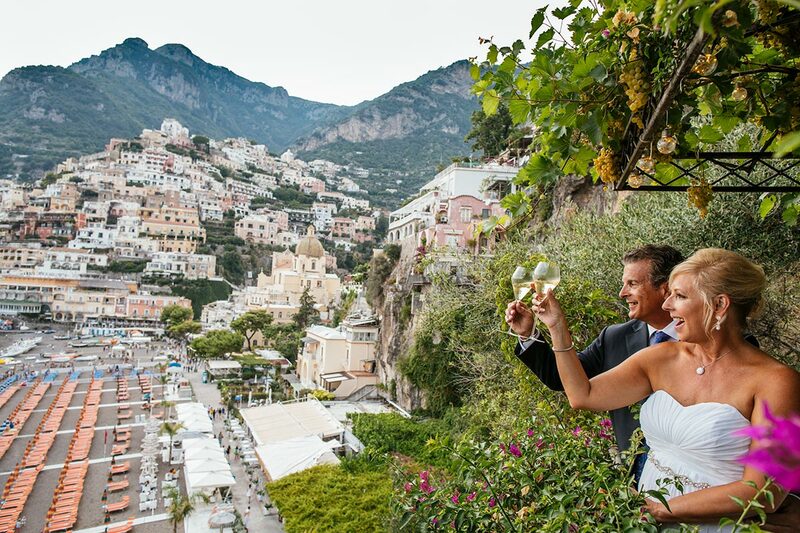 Those who come to Positano remain enchanted by its charm and marrying here is perhaps the dream of every couple in love. 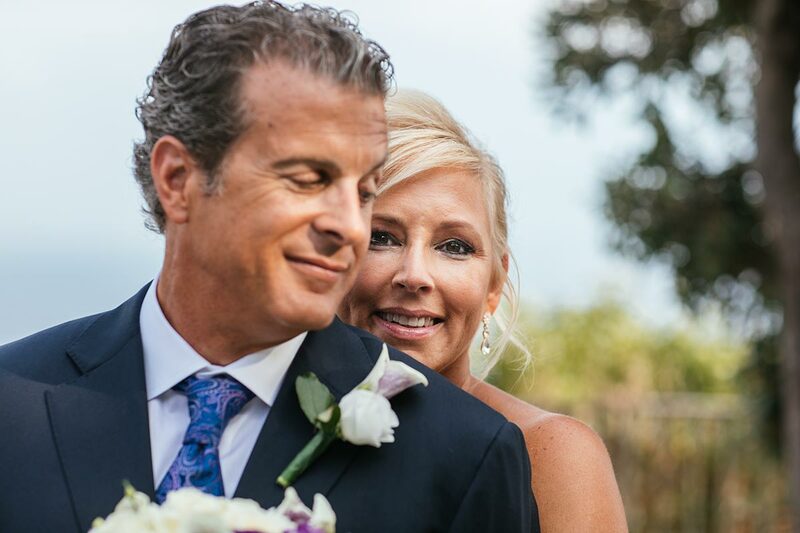 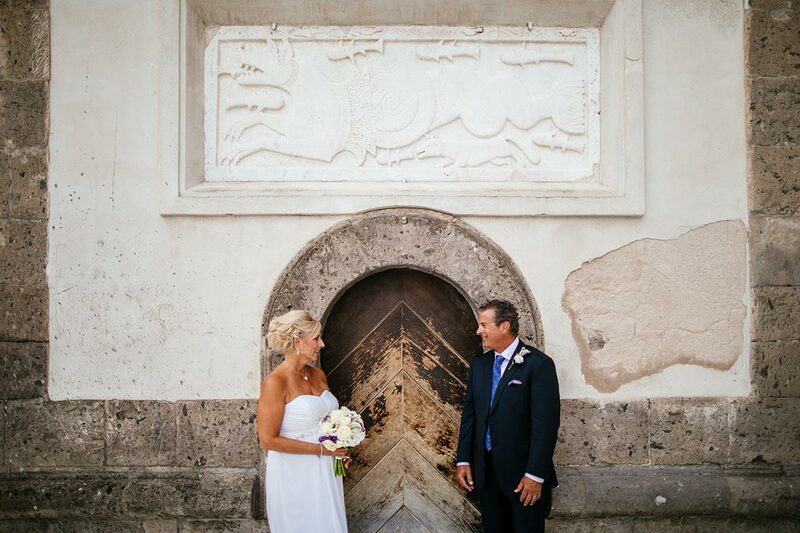 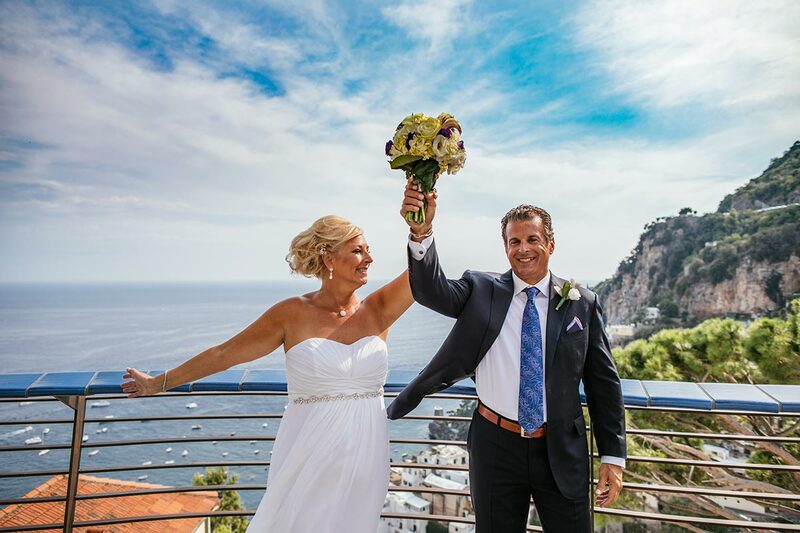 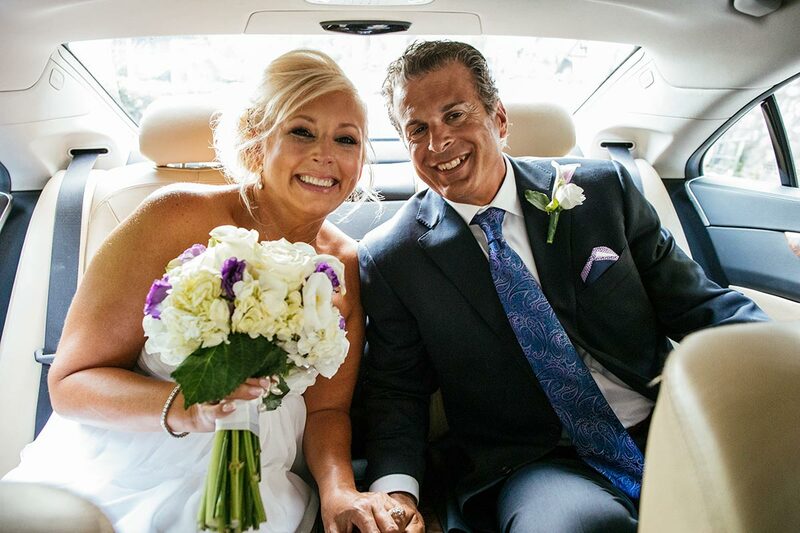 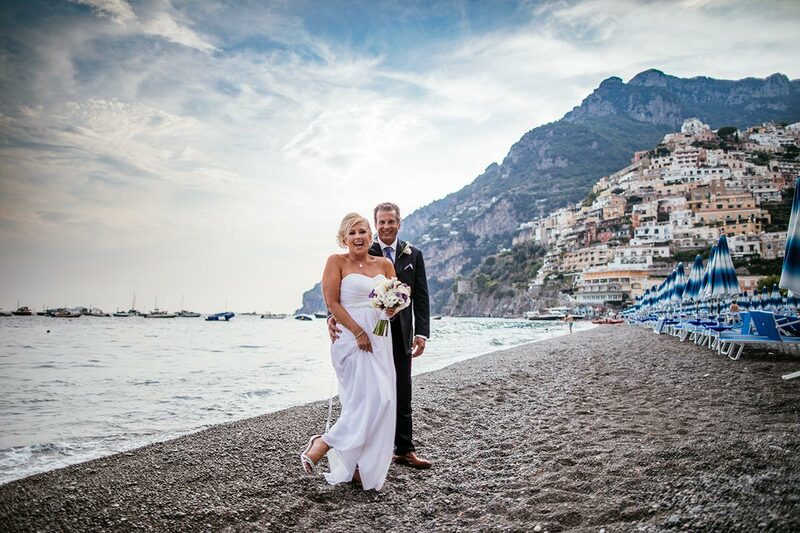 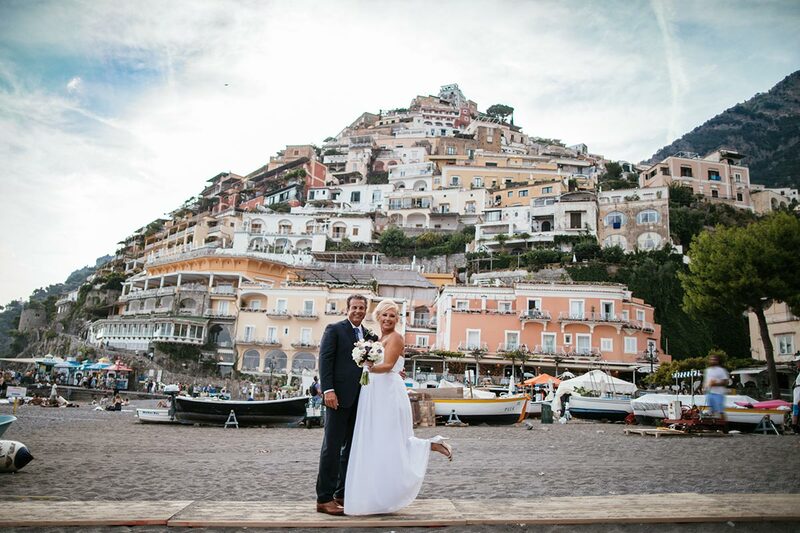 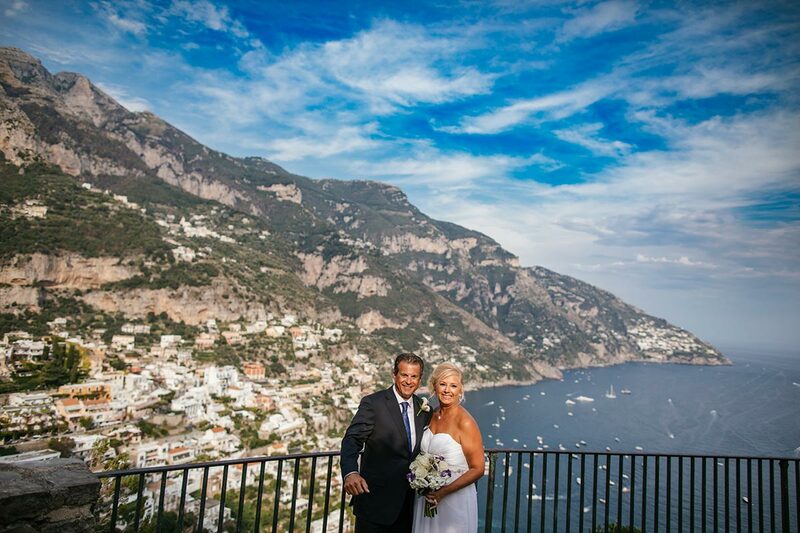 Mark and Deborah have crowned their dream and from the United States they had only one wish: to marry in Positano. 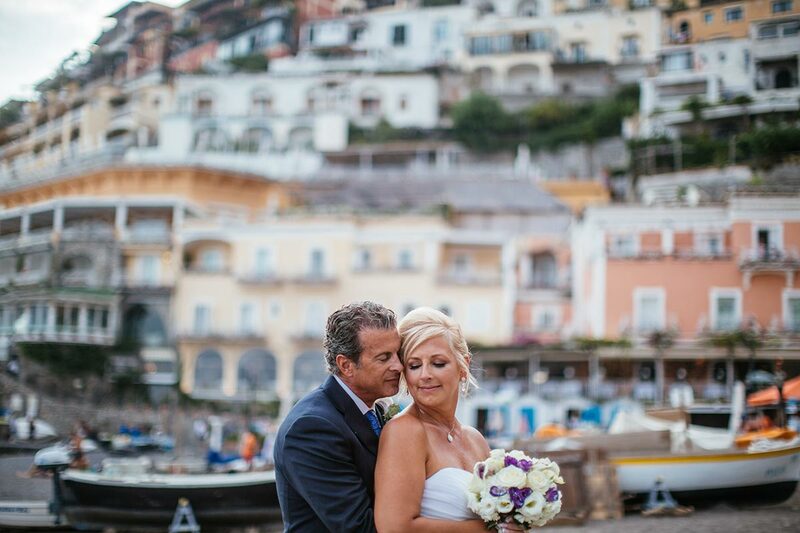 On 22nd August 2018 their dream became reality and for me it was a real pleasure to accompany them along the stairs, the alleys, the sand, the locals, the colors, the people, the atmosphere of the divine Positano: congratulations guys!